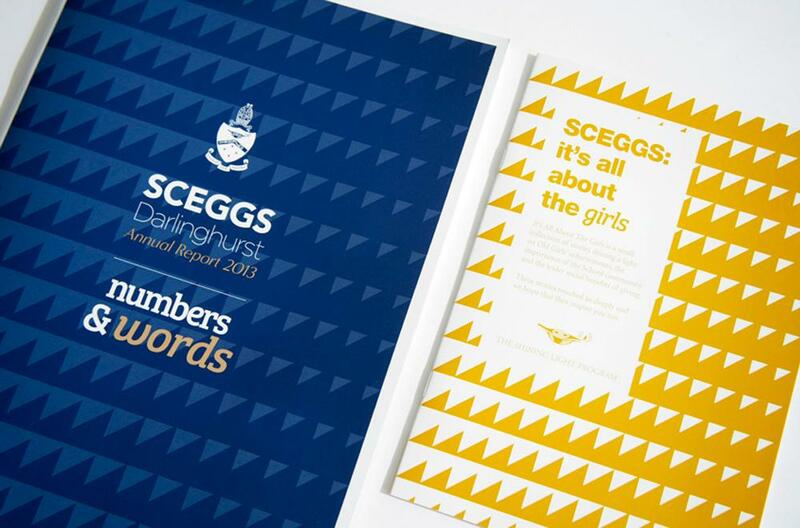 SCEGGS Darlinghurst is Australia's leading independent school for girls, located in Darlinghurst, an inner-city, eastern suburb of Sydney. 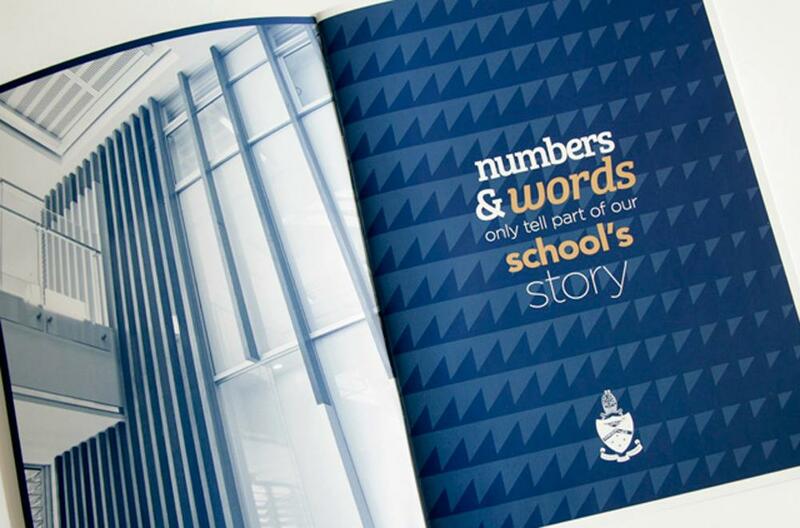 Over the past 12 years our work for SCEGGS has involved top-line branding for both the School and it's fund-raising arm. 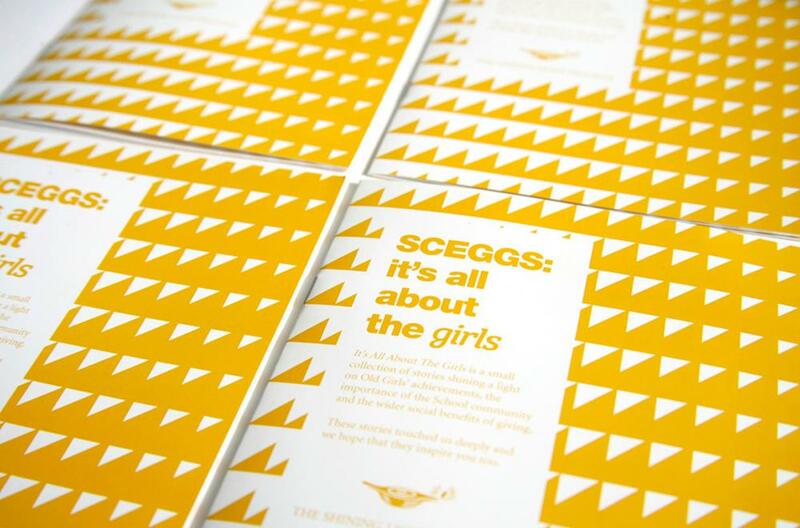 SCEGGS has benefited from having the same consistent, content-lead strategy and design direction we use when developing all of the school's various communication pieces. The latest campaign, The Annual Giving, encourages parents and ex-students to support the School through various donations. 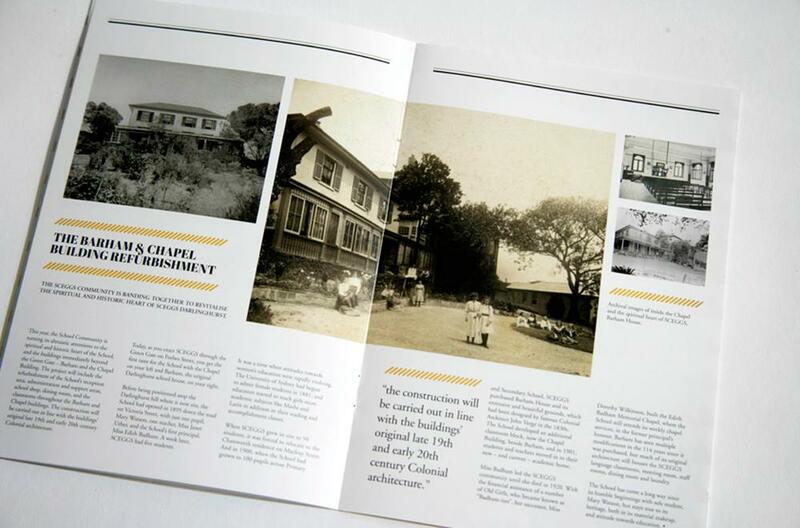 The key to our content strategy was rather than just asking recipients of the material to donate, we presented potential donors with inspiring and heart-felt stories that have been a direct result of philanthropic giving to the school. 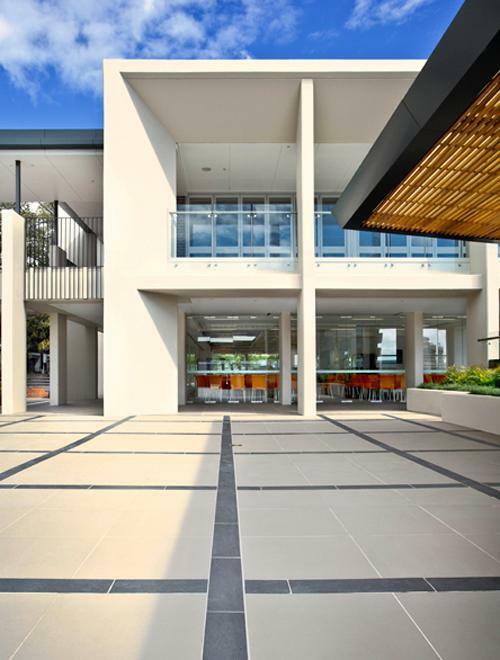 The stories and images highlight how generous giving benefits the School, the students and the wider community.